HSS Week 4- SKETCH Challenge!! Who doesn't love a sketch? Let's get "Sketch-y With It", and if you don't listen to Will Smith then that reference isn't nearly as funny- BUT this week we are "Sketchy"! Get crafty and share with us your interpretation for this sketch. It doesn't have to be a card, try a scrapbook page, or even a 3-D item...there is no limit. Use Mr. Linky below to provide a DIRECT LINK to your project or creation. To avoid having an incorrect links removed, once you have created your post click on your title for that post- then copy the URL info in your search bar and paste it into Mr. Linky. This will give a DIRECT LINK to your Challenge entry. Note that incorrect links will have to be removed. For this week use KEYWORD HSSSC4 when uploading your project to public galleries. We would greatly appreciate it if you would note the HSS Challenge and link back to this site within your post. Mr. Linky will close for this challenge at 12 P.M. CST on February 28th. Congratulations to the participants of the Technique Challenge who have been named the Artists Pick winners!!! Each week we will announce the Artists Pick Winners from the prior weeks challenge. Winners receive this badge to display on their personal blogs to let everyone know that THEY are the Hand Stamped Sentiments Artist Pick!! We thought we would throw something different and FUN your direction this week, and what better way to do that than with a TECHNIQUE CHALLENGE! It's always fun to put a new spin or creative twist on any ordinary project and hopefully that's what you'll experience when your creative juices start flowing using the Emboss Resist Technique. We have even included a brief tutorial for you in case this technique is new to you. 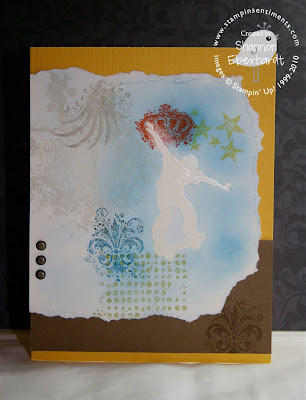 1) Stamp and heat emboss your image using Versa Mark Ink and Clear Emboss Powder. 2) Apply color ink directly to the paper (over and around the embossed image) using a sponge or a brayer. Once you've embossed your image, scribble on and around the area with a Watercolor Wonder Crayon and blend using an aqua painter. Wipe the color from the embossed image, and allow to dry completely. To avoid any mistakes you will need to post photos on your blog then click on the title for that post, copy the URL info in the search bar and paste it into the Mr. Linky area that is requesting the information. Note that incorrect links will have to be removed and are not eligible for any contests or artists picks. For this weeks Challenge use KEYWORD HSSTC3 when uploading your picture to the public galleries. We would greatly appreciate you to note the HSS challenge and link back to this site within your post. Mr. Linky will close for this challenge at 12 P.M. CST on February 21st. BUT meet us back here on the 23rd for a NEW challenge and the Artist Pick Winners!!! Congratulations to the following participants who have been named the Inspiration Challenge Artists Pick Winners. Each week we will announce the Artists Pick Winners from the prior weeks challenge. Winners will receive a special badge to let everyone know that THEY are one of the Hand Stamped Sentiments Artist Picks!! Visit us each week to play!! 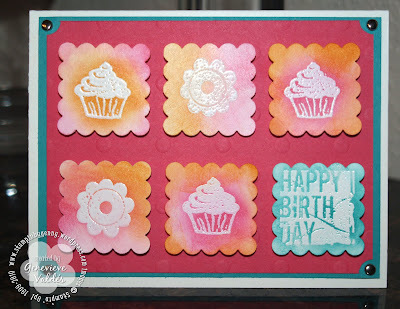 Tomorrow at Hand Stamped Sentiments: a Technique Challenge!! 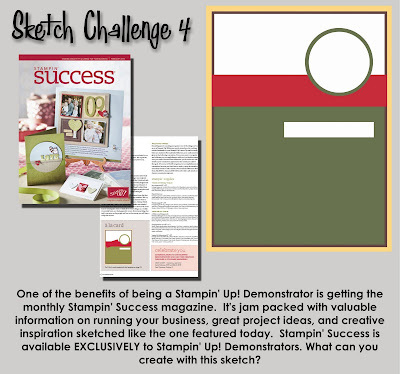 This week we are starting things off with an Inspiration Challenge, and this one is sure to be a doozie! It's sometimes hard to narrow my ideas and creativity down when given a broad topic but thus the challenge...we can't wait to see what you come up with to inspire us all!! 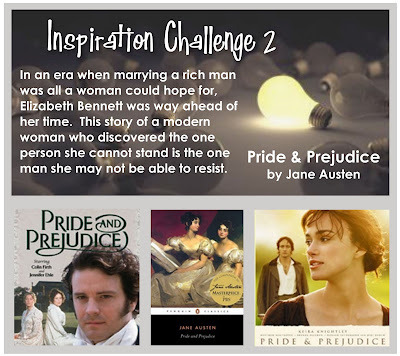 Whether you are a fan of the original novel, Pride & Prejudice, or of the many movie remakes or TV saga's, this timeless story is one that pulls at your heart strings and proves true love can blossom between the most unlikely characters. We had some mistakes last week with the DIRECT LINK, what you will need to do is once you place your post with your photos on your blog click on the title of that post only. The copy and past the URL info from your search bar into the proper area of Mr. Linky. That will give us and those following the challenge a DIRECT LINK to your post for this challenge. Note that incorrect links will have to be removed and are not eligible for any contests or Top 5 picks. For this weeks Challenge use KEYWORD HSSIC2 when uploading your picture to public galleries. We would greatly appreciate you to note the HSS challenge and link back to this site within your post. BUT meet us back here on the February 16th for a NEW Challenge and the TOP 5 Pick Winners!! Each week we will announce the TOP 5 from the prior weekly challenge. Winners will receive a special to let everyone know that THEY are a Hand Stamped Sentiments TOP 5 pick!!! 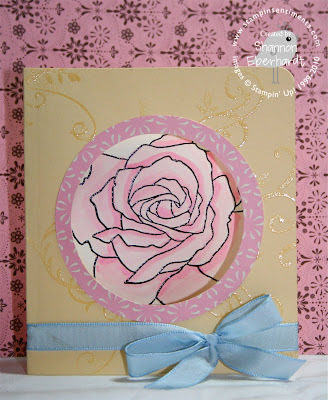 Tomorrow at Hand Stamped Sentiments: an Inspiration Challenge!